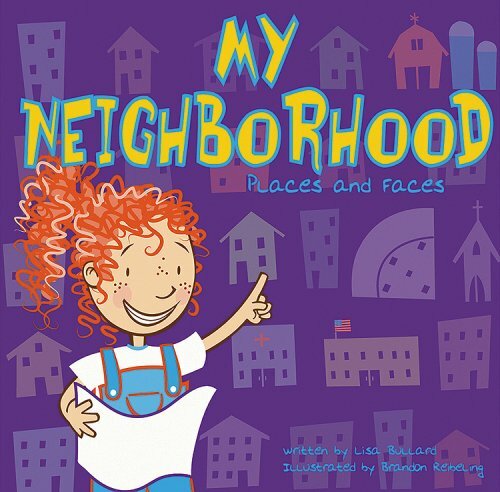 Libbie gives a tour of her neighborhood to a boy just about her age whose family is moving in next door. 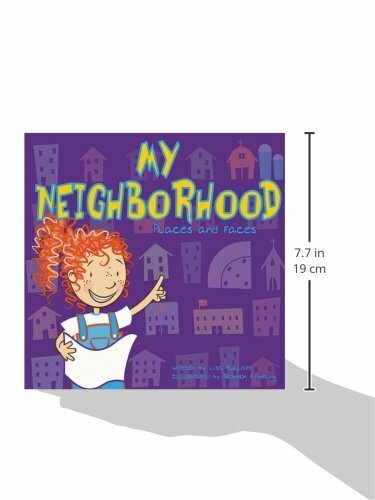 By highlighting neighborhood safety and activities, Libby makes the boy feel welcome.My Neighborhood: Places and Faces (All about Me). Publisher: Picture Window Books (January 2006).